Summary: Wendy Gould is an attractive, happy suburban mom, and an experienced ex-cop. A chance meeting with a stranger in a hotel ends when the man is murdered and she's the only witness, forcing her to run from rogue federal agents determined to keep her silent, even if it means killing her. Things only get worse when the authorities—the wrong ones—find their way to her door, giving her no recourse but to flee from her only safe haven. Lauritzia Velez, meanwhile, is a devoted nanny. She's also a woman with a deadly secret that has driven her into hiding until she can prove her innocence. Scared and alone, these two women with nothing in common will eventually join forces and embark on a dangerous odyssey to find the truth and save their lives. It's a desperate hunt that leads them into a nefarious web of treachery, lies, and corruption involving drug lords, arms dealers, and shadowy figures in the highest echelons of government. Some of you might recognize Andrew Gross's name as a co-writer on many best-selling James Patterson books; however, it seems like his solo efforts are proving to be quite successful too. 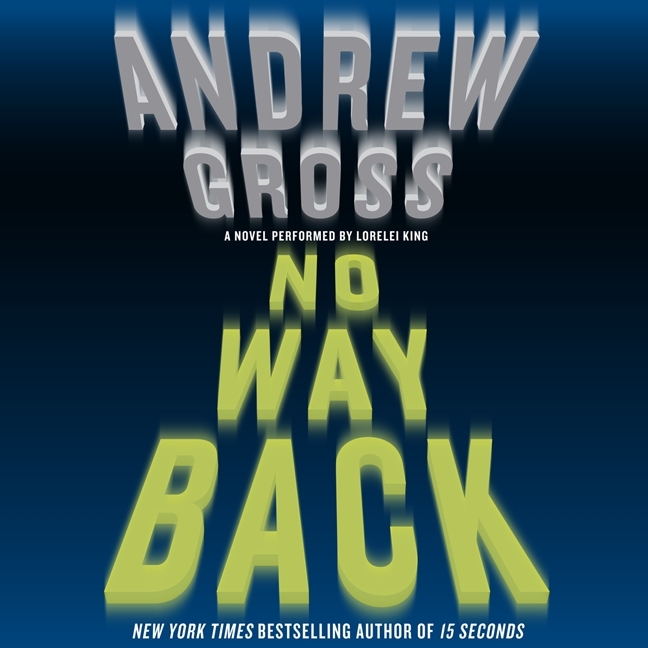 His latest novel NO WAY BACK is getting some rave reviews, and I have to say that I enjoyed listening to this story a great deal. NO WAY BACK begins with Wendy Gould, a woman who is reeling from a fight the previous evening with her husband. As she is waiting for a friend to join her at a bar, she strikes up a conversation with an attractive man and ends up following him to his hotel room. Just as things are heating up, she realizes that she loves her husband and children and she doesn't want to have an affair. While freshening up in the bathroom, a few men break into the room and murder the man. Wendy is identified as a witness and escapes the hotel room only to be followed by these men who just happen to be federal agents. These agents arrange things to that Wendy looks guilty, and she has no choice but to go on the run and try to prove her innocence. In the meantime, Lauritzia Velez is working as a nanny and takes the children to the mall one day. Gunshots break up, but Lauritzia risks her own life to save the kids. Despite being considered a hero, Laurtizia decides that she has to leave town because she suspects that she was the actual target of the attack. She has many secrets from her family's past that she has spent her entire life trying to shed. Both Wendy and Lauritzia are on a quest to save themselves; and they realize if they work together, they will have a better chance. Their quest for the truth leads them to some dangerous places as they encounter some devious individuals who will stop at nothing to protect their secrets. I am definitely glad that I decided to listen to NO WAY BACK. It was an exciting read that definitely kept me guessing. In fact at the beginning of the novel, I was even a little confused about how Wendy and Lauritzia's stories were even related. But I know that was the author's intent. As the story progressed and became more complex, I had absolutely no idea about motives; and I have to say that the twists and turns were rather startling. I wish I could say that I guessed correctly a few times, but that would be a lie. Rather, I was amazed that Wendy was able to make so many conclusions given the information at hand. One thing I appreciated that this novel was that it had two strong women as the main characters. It's not unheard of, but it is rare, to read a thriller like NO WAY BACK with two female leads. I liked that the author gave enough information about these characters' pasts to make them resonate with the reader; and for the most part, their behavior was pretty believable. I won't go so far as to say that these characters were fully developed, but who really expects that in an action-packed thriller? 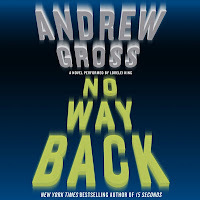 There is no doubt that Andrew Gross has come into his own as a best-selling thriller writer. In NO WAY BACK, he wrote a finely tuned mystery that managed to hold my attention the entire time. The premise of the story was extremely intriguing and his ability to take the reader on such an exciting ride says a great deal. Needless to say, I look forward to reading more novels by Mr. Gross. 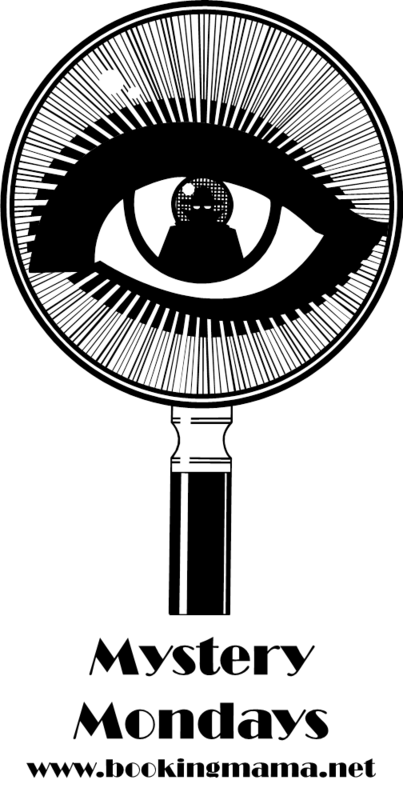 The audio book version of NO WAY BACK was narrated by Lorelei King. I loved listening to Ms. King read the latest Janet Evanovich novel a few months ago, and I thought she did an outstanding job with this one too. Her range of characters and her variety of accents was pretty impressive. Additionally, I think both her male and female voices were believable. I think I will actually seek out more of her work! NO WAY BACK was an action-packed novel with twists at every turn. 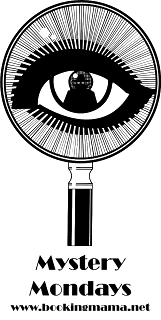 Recommended for fans of suspense novels and thrillers. I think I have a couple of his books in print. I didn't realize he collaborates with James Patterson. I really like the fact that this book has two strong females! I guess I won't hold it against him that he was riding on Patterson's bandwagon for awhile. Sounds like he can do just fine on his own!